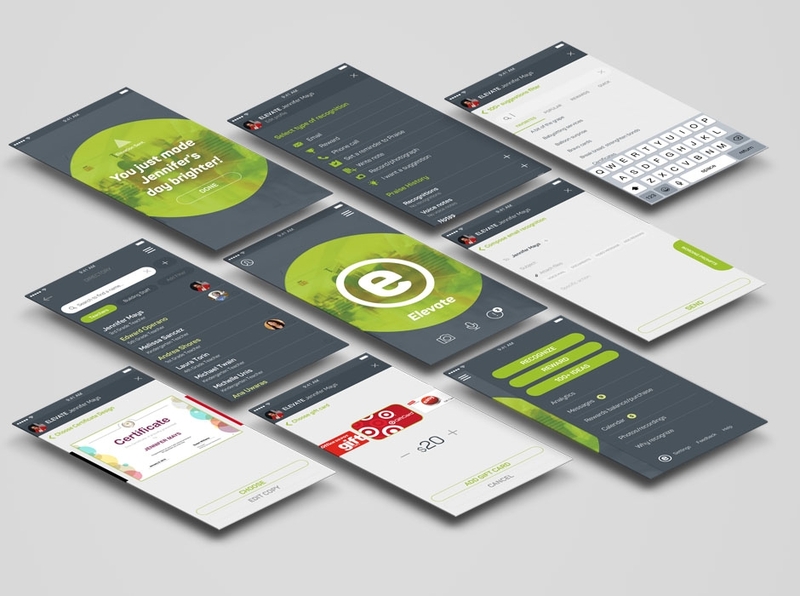 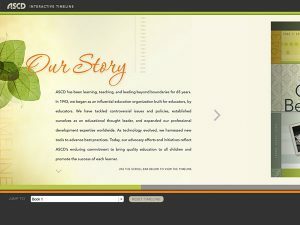 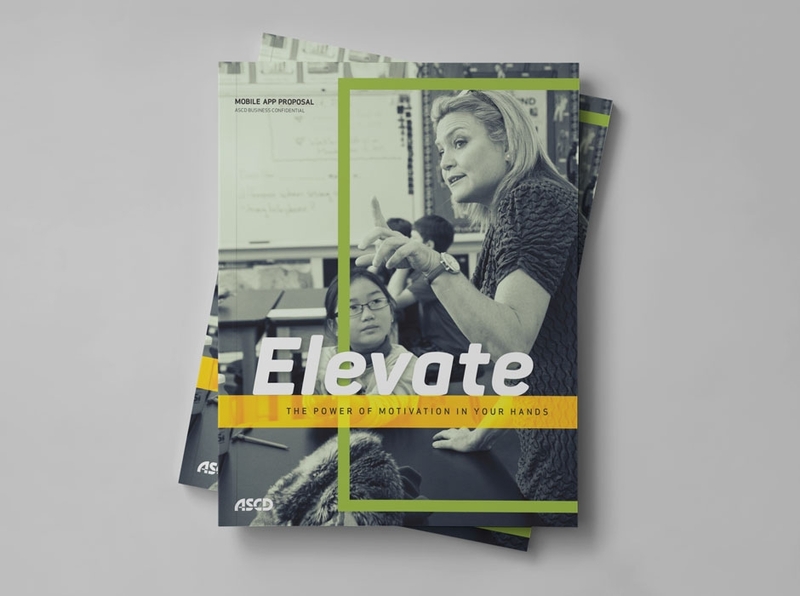 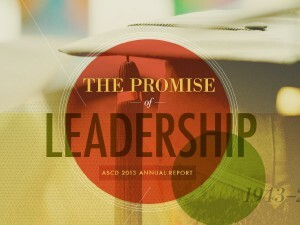 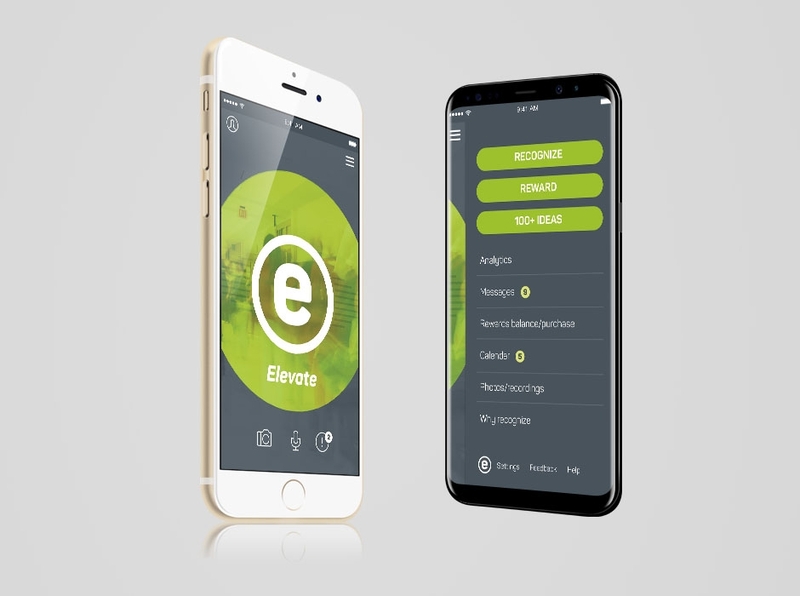 ASCD Elevate is an app that will put the power to motivate groups through recognition and positive feedback in the hands of principals and teachers. 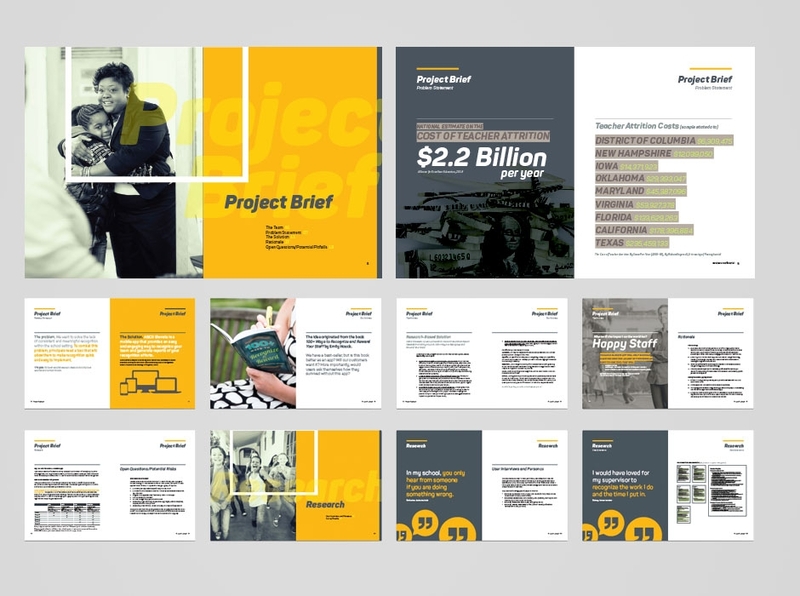 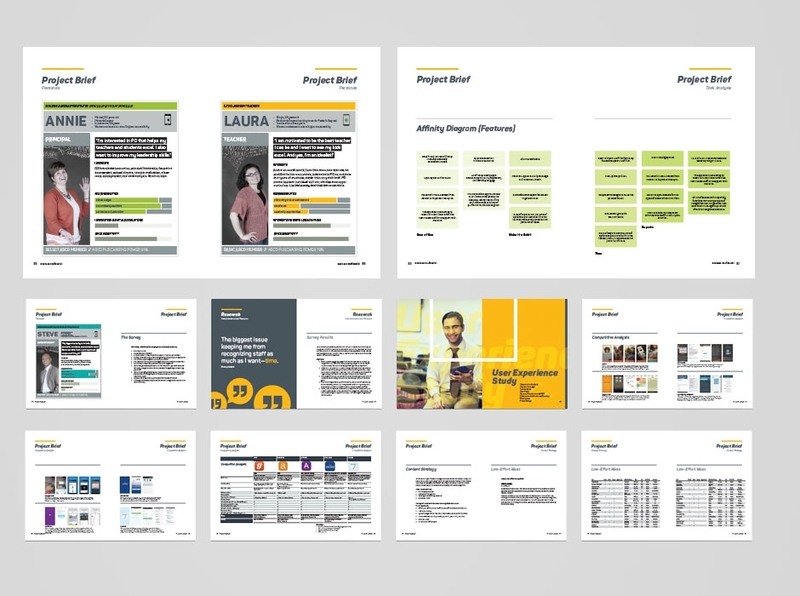 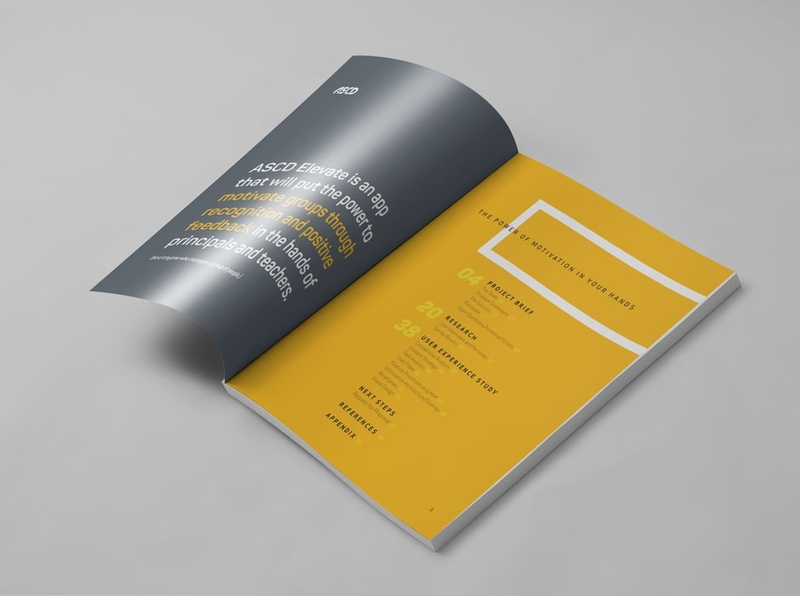 The guide explains the user experience research, process, and design that was incorporated into the business case. 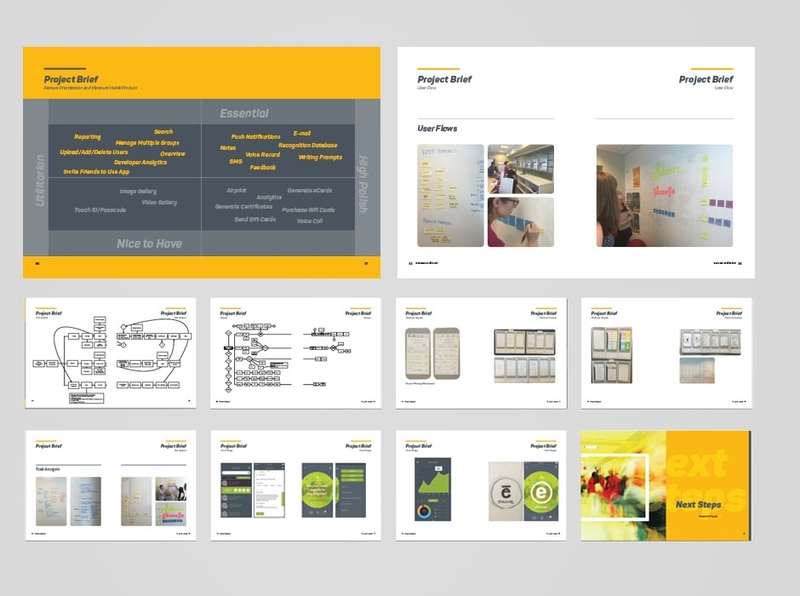 View the UX process here.